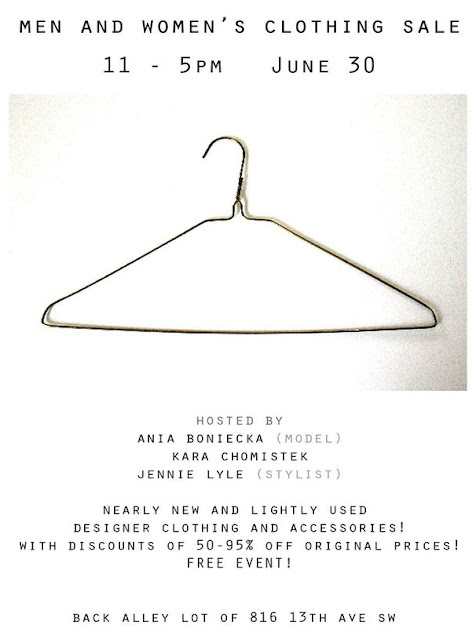 So my friends Ania Boniecka (model), Kara Chomistek, Jennie Lyle (stylist) and couple other fashionistas decided to clean up their closet by selling some of their most amazing fashion pieces (for both ladies and gents) at VERY low price, and I am totally not exaggerating when I say "VERY low". 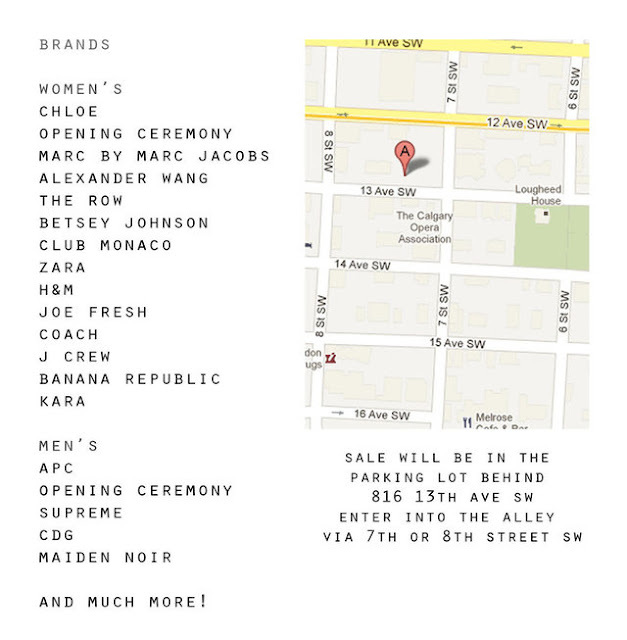 At the sale, you'll find brands including Chloe, Alexander Wang, H&M limited edition pieces, Supreme, Prada, Dior, YSL, Marc By Marc Jacobs and many more!! The prices range between $10-$400 CAD. If you want one of a kind pieces, then also check out sample pieces on sale from our YYC local designer Jalu!! 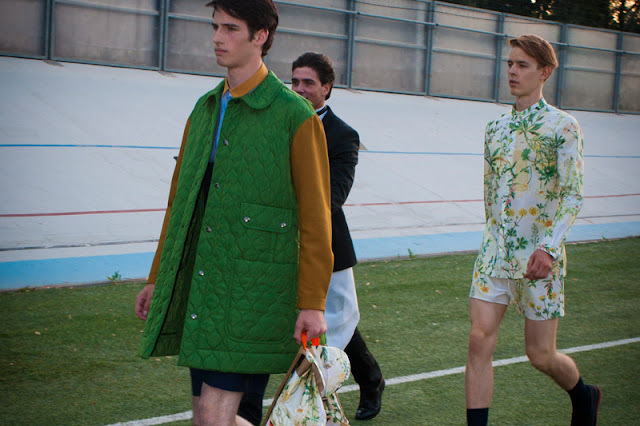 A neat concept by French label Carven: the French meets Italian. 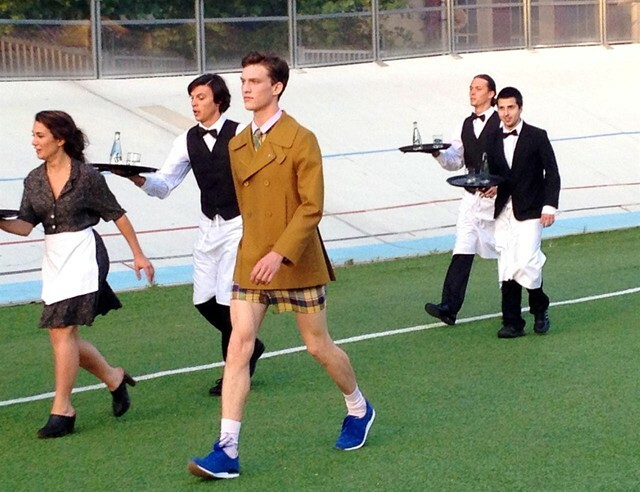 In Florence, head designer Guillaume Henry decided it would be a superb idea to showcase Carven SS13 collection at the Pitti Uomo N°82 during the most intense waiters race. 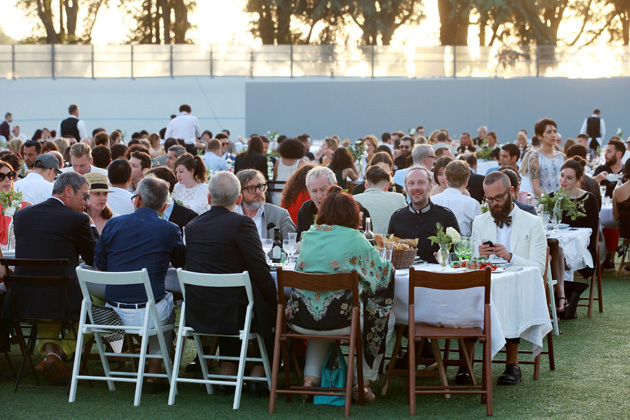 As guests sat in the centre of the field enjoying their 5 course meal, they got their entertainment watching professional waiters in their uniforms competing around the racetracks with a tray full of wine glasses and bottles, while at the same time, they also got a glimpse of the handsome menswear, creatively directed by Guillaume Henry for Carven. 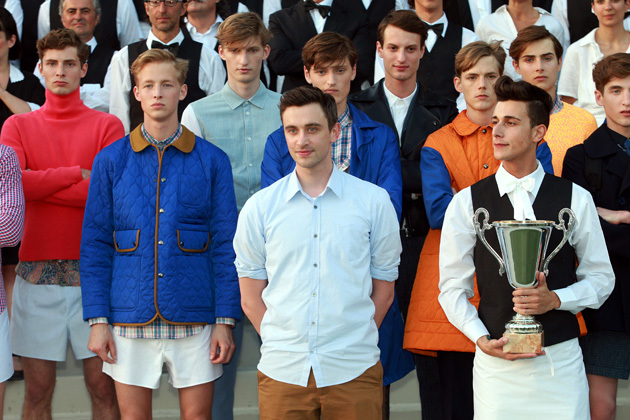 The collection revealed a wide range of colors, displaying youthful, sporty styles in the sophiscated "dining arena". The adrenalin rushed race somewhat brought humor to the dinning experience. The finale of the runway show ended with annoucing the winner of the race, Maurizio Pino, who was acknowledged and acclaimed by the crowd. 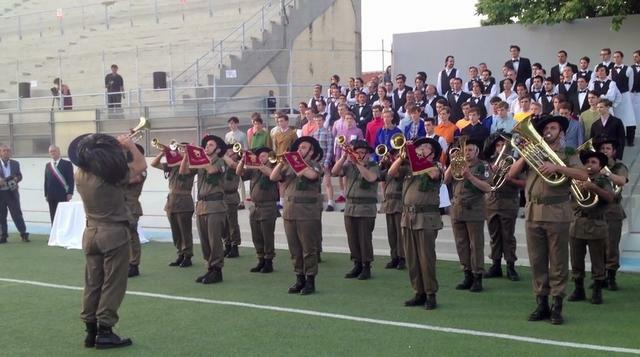 Adding the dramatic effect, trumpet/trumbone band played proudly the Italian anthem. I could only imagine this would be one of the most interesting and memorable shows.